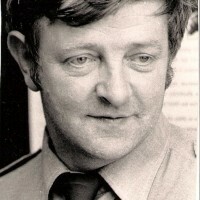 ALONE was founded by Dublin fireman Willie Bermingham in 1977. During the cold winter of 1976, Willie and his colleagues found the bodies of a number of older people in tenements throughout the city. They had died alone, in appalling conditions and many had remained undiscovered for weeks. Willie was so shocked by this that he, and a small group of friends and colleagues began distributing food, fuel and blankets to those older people who were most in need. They also started a campaign to raise awareness of these ‘forgotten old’ in the media and to the government. 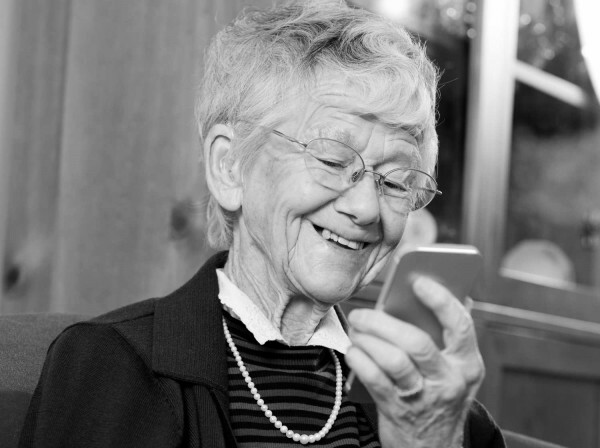 Today ALONE continues its work providing direct services to hundreds of older people as well as campaigning for the rights of the most vulnerable older people in our society. ALONE has a rich history and over the last 41 years many people have contributed to making ALONE unique. By combining our past experience with the best in new processes and learnings we have developed into the organisation that we are today. Everyone in ALONE has different skills, backgrounds, value systems and life experiences, but the culture of ALONE expresses what is valued and respected collectively, as a unified organisation. At every level in this organisation, with every policy and every procedure, our culture is turned from words into action. 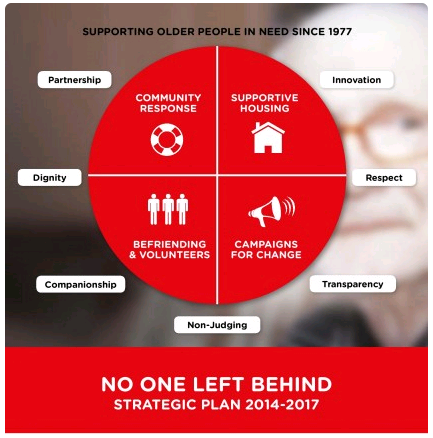 Download and read about ALONE’s strategic plan ‘No One Left Behind’ for 2014 – 2017 here. Pamela has been visiting Ann, 79 just over five years now. Since then a lot has happened – they went on the annual ALONE holiday together twice (Ann has gone on all of them!) and Pamela has had a baby. Pamela and Ann have gotten very close and enjoy going on trips together including Portrane beach, Howth Head, cinema and going for coffee. "Sometimes we just hop in the car and go for a drive. We went to Newbridge House there recently, it was a great day."